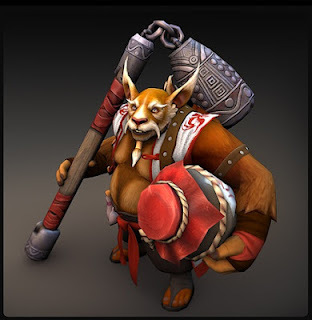 Dota 2 Philippines will be adding thousands of Filipino Dota 2 beta testers this October 2012. 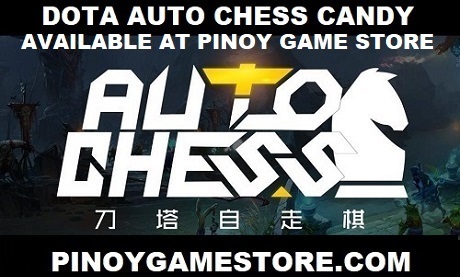 The Philippine Dota 2 beta testing team will become a whole lot bigger this October as we distribute thousands of beta invites to the most awaited Lane Pushing Strategy Game of the year - Dota 2. DOTA 2 IS NOW FREE. No need for beta keys! 1. All 3 steps must be done correctly so we can send a Dota 2 beta key. 2. Only residents of the Philippines can avail of this promotion. 3. The sign should be an actual sign - not digitally added. We will be reviewing the entries every Saturday. The first wave will be distributed by October 6, 2012. To activate your Dota 2 beta key, just follow this guide.